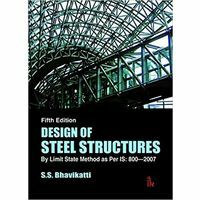 In its twelfth edition, Theory of Structures SMTS - II: S.I. 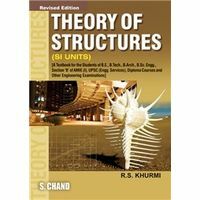 Units by B C Punmia, Ashok Kumar Jain and Arun Kumar Jain is one among three volumes on mechanics of materials and structures. 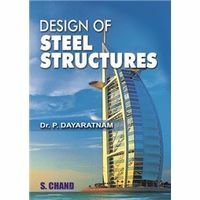 The topics are thoroughly described in simple language making it easier for students of engineering to grasp the subject. The various theories of significance are illustrated in detail through numerical examples. The general statements of important principles and their methodologies are without exception provided through their practical illustrations. Theory of Structures SMTS - II: S.I. Units is an imperative resource for engineering students who wish to face competitive exams with confidence and perform with flying colours. The book also comes with several problems that are solved in detail. This is found at the end of each chapter and can be useful for the students to make self assessment at various stages. The book was published by Laxmi Publications. This is the twelfth edition and it was published in 2005. The book is available in paperback. This is an essential resource for students of engineering. The book contains detailed illustrations for significant principles. Problems and their solutions are provided at the end of each chapter to assess the learning capabilities of the student. 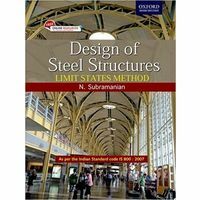 In its twelfth edition, Theory of Structures SMTS - II: S.I. 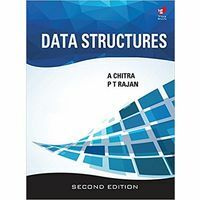 Units by B C Punmia, Ashok Kumar Jain and Arun Kumar Jain is one among three volumes on mechanics of materials and structures. 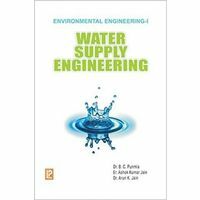 The topics are thoroughly described in simple language making it easier for students of engineering to grasp the subject. The various theories of significance are illustrated in detail through numerical examples. The general statements of important principles and their methodologies are without exception provided through their practical illustrations. Theory of Structures SMTS - II: S.I. Units is an imperative resource for engineering students who wish to face competitive exams with confidence and perform with flying colours. The book also comes with several problems that are solved in detail. This is found at the end of each chapter and can be useful for the students to make self assessment at various stages. The book was published by Laxmi Publications. 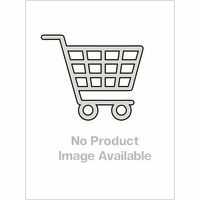 This is the twelfth edition and it was published in 2005. The book is available in paperback. 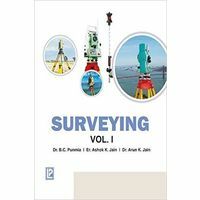 Key Features: This is an essential resource for students of engineering. The book contains detailed illustrations for significant principles. Problems and their solutions are provided at the end of each chapter to assess the learning capabilities of the student.